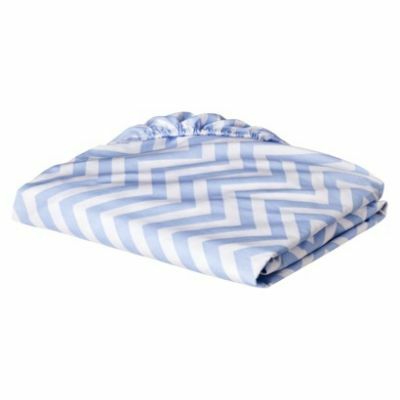 Fitted Cotton Crib Sheet. Fits the full size crib mattress. Excellent elastic for baby's safety!